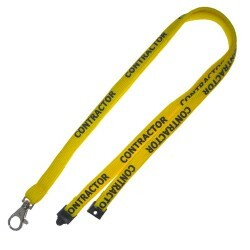 Popular Bootlace style lanyards. Printed one side or two side with your logo if required. This lanyard colour can be matched to your pms colour.